The 2017 Acura NSX is already winning awards for its unusual good looks and thrilling performance. But who pays $150K for an Acura? 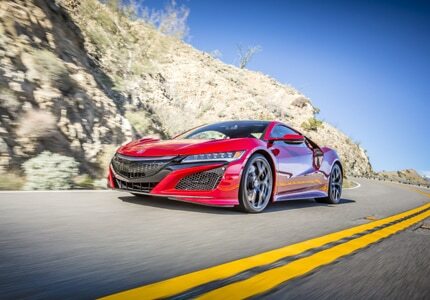 Well, the NSX just might have you rethinking the answer to that question.